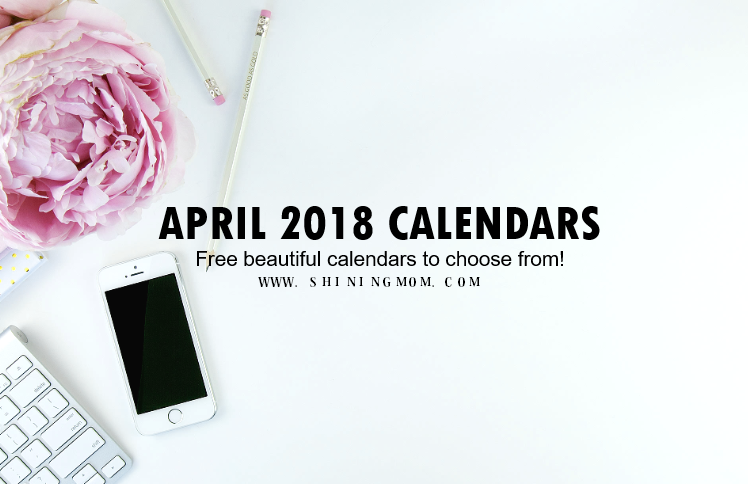 April 2018 Calendar: Beautiful Designs, All Free! 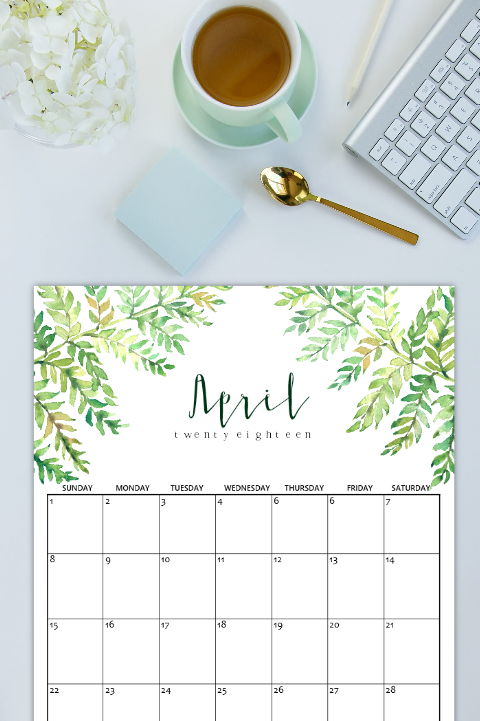 April 2018 Calendars: Beautiful Designs, All Free! Already looking for an April 2018 calendar to print? 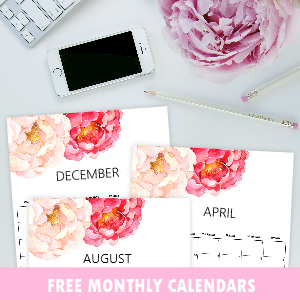 I am happy to announce that I am adding five more calendar designs for you to choose from! 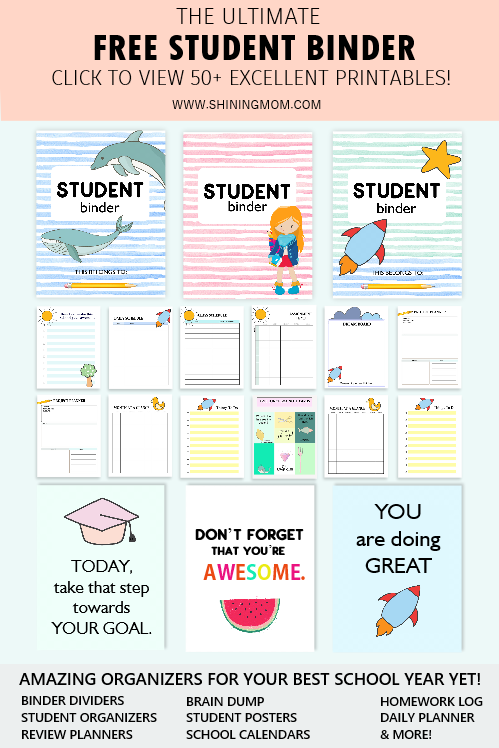 Keep scrolling to view these lovely calendars that you can use to plan the month. Yes, they’re all pretty and best of all, all FREE! 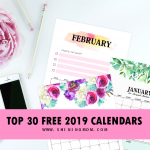 Get ready to pick the calendar design that you love! You probably know it by now— that these days of the month, right before the new month comes in, are my absolute favorite! Favorite because I am especially excited to set my goals for the next month. I am absolutely in love with goal-setting. It inspires me to dream, and to stay determined. It fuels me to get-going and to do my absolute best! 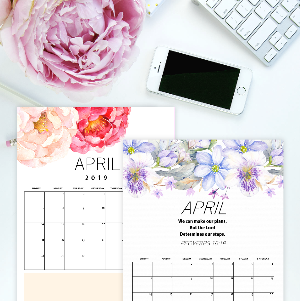 And yes, you’ve read it right: I am adding 5 more April 2018 calendar designs to the previously published set on the blog today. Here they are! 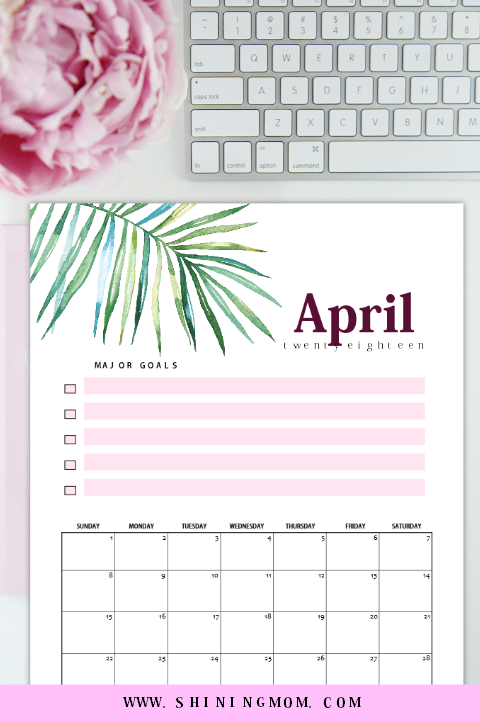 Free April 2018 Calendar Planners: 6 Pretty Designs! Most calendars from this set are spring and nature- inspired. 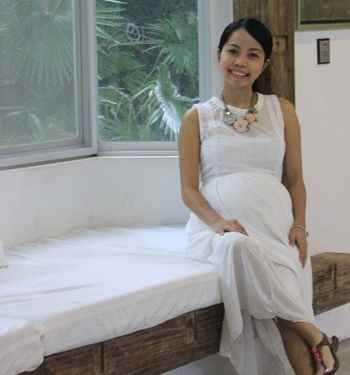 Spring is here, I’d like to ring in the refreshing vibe of the season into your homes! Please enjoy these new designs that I have for you! I’ve incorporated some graphic elements from Creative Market in creating them. Let me start this quick peek to the calendars that you’ll be receiving with this goals-focused layout. I am totally digging this. I love how the fresh greens blended perfectly with dusty pink! And yes, won’t seeing your major goals for the month– every single day– inspire you to stay focused? 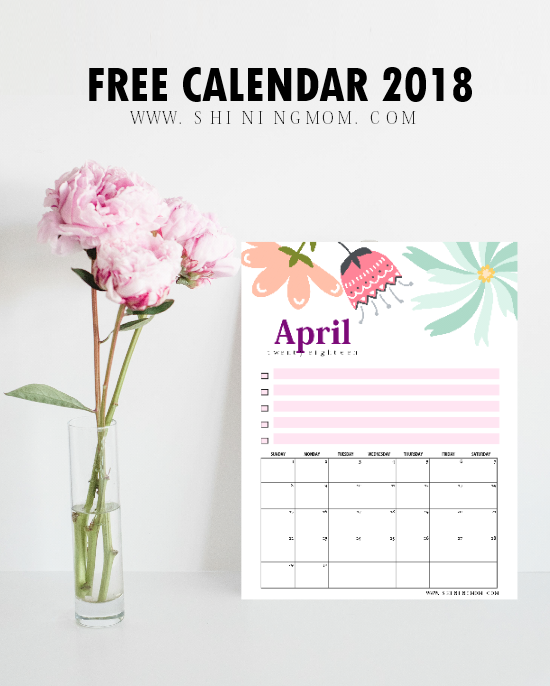 Free April 2018 Calendar, Nature-Inspired! Just like the calendar above, this next one that I have for you again comes refreshing. Look at those dancing leaves, won’t they inspire you to have an amazing and blissful month? Print your copy of this calendar today and plan out an amazing month while sipping your favorite drink! 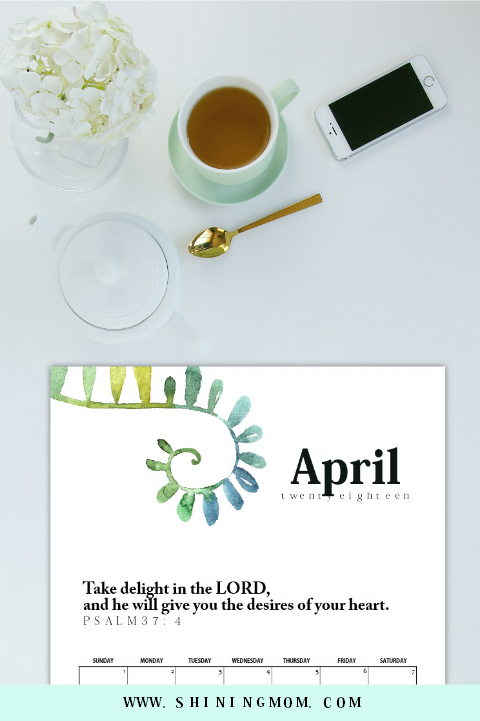 This third calendar design for April that I am giving away comes with a powerful verse from the bible: “Take delight in the Lord and He will give you the desires of your heart” (Psalm 37: 4). Since Lenten season is here, take this time to be quiet and listen to God. Read the bible. Contemplate. And pray. Let’s make this week more meaningful by rebuilding our relationship with the Lord. The last two calendars that you’ll be receiving in your inbox both come in spring theme. 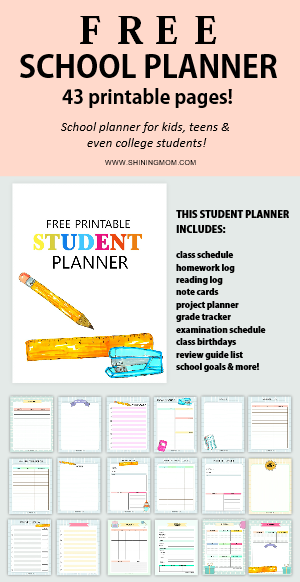 Take a look at how refreshing the planner below is! Won’t it inspire you to have an amazing April ahead? The last calendar is another pretty surprise that you’ll get to discover in your download! 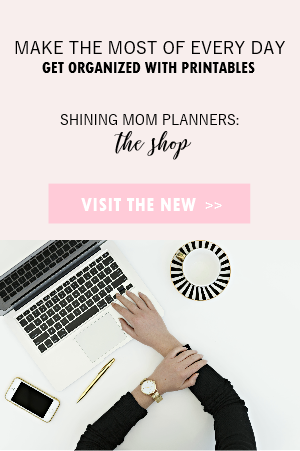 Receive the calendars right away by joining the Shining Mom mailing list HERE. 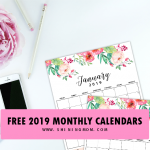 You will receive these pretty calendars in your inbox instantly plus you will receive all the latest freebie updates from the blog on a weekly basis. You can unsubscribe anytime if you’re not happy to join the Shining Mom community. 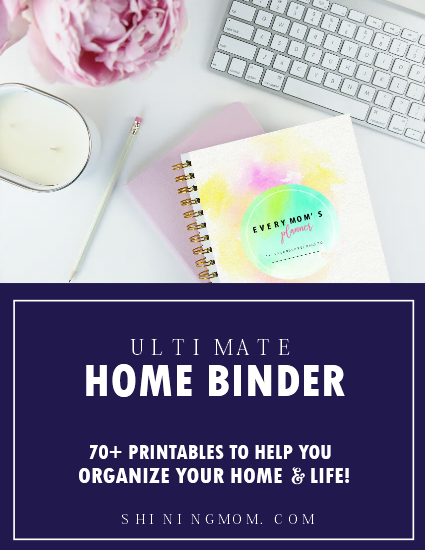 And lastly, I have a quick announcement to make: I have just released an ultimate money management binder at the shop that will help you manage your finances. 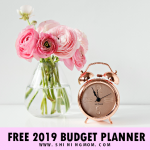 Do check out this brilliant financial binder that will help you make your money dreams come true! Have a wonderful April, friends! 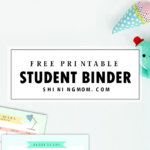 I hope you can use the planners that I have created for you! 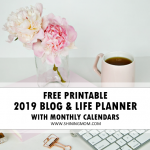 « Free April Planner in Spring Watercolor Florals!